CIRCLEVILLE, New York (WABC) -- A New York woman was arrested for allegedly pointing a gun around three children she was caring for Tuesday. 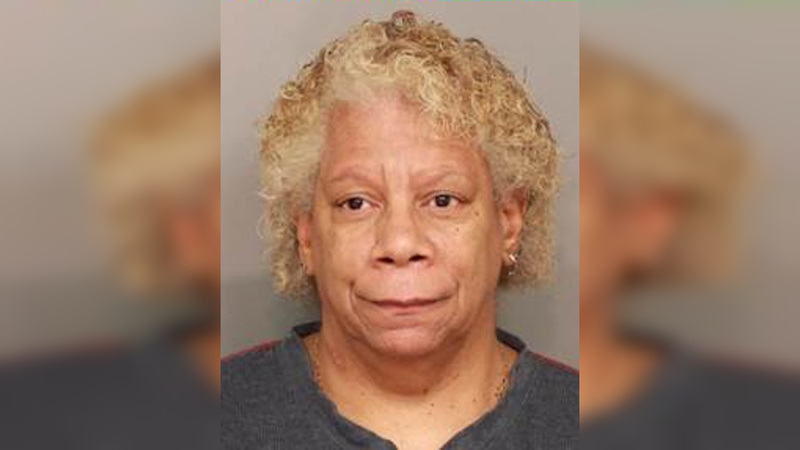 According to police, the 62-year-old woman, of Circleville, identified as "NFN" (for "no first name") Michail, was attempting to teach the children, ages 6, 13 and 15, a lesson while holding the firearm in front of them. Michail was also found to have injured one of the children while disciplining them during the investigation of the incident. An order of protection request was made on behalf of the three children. Michail has been charged with several misdemeanors, which include endangering the welfare of a child, criminal possession of a weapon, assault, and menacing. She's scheduled to appear back in court in Wallkill on December 13.